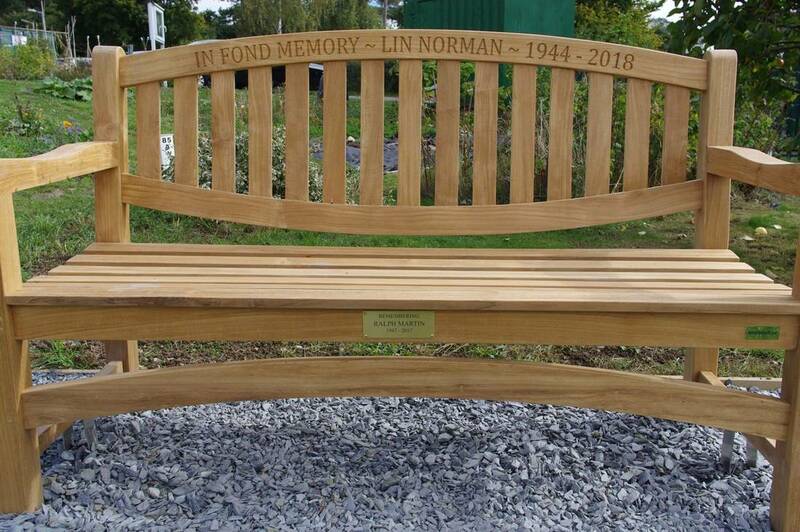 LIN NORMAN MEMORIAL As a memorial to our late Chairman, Lin Norman, we made a collection towards a suitable bench. 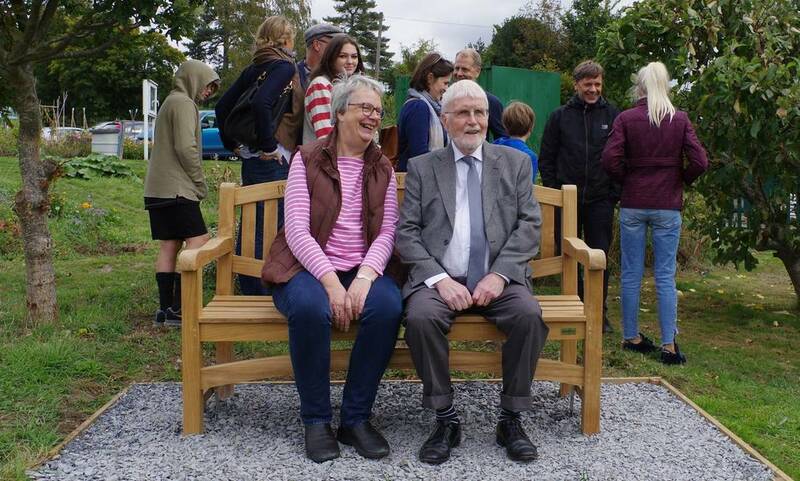 The bench has been installed opposite the Ted Allan Room at Piggottshill and a dedication ceremony was held on Sunday 30th September at midday. 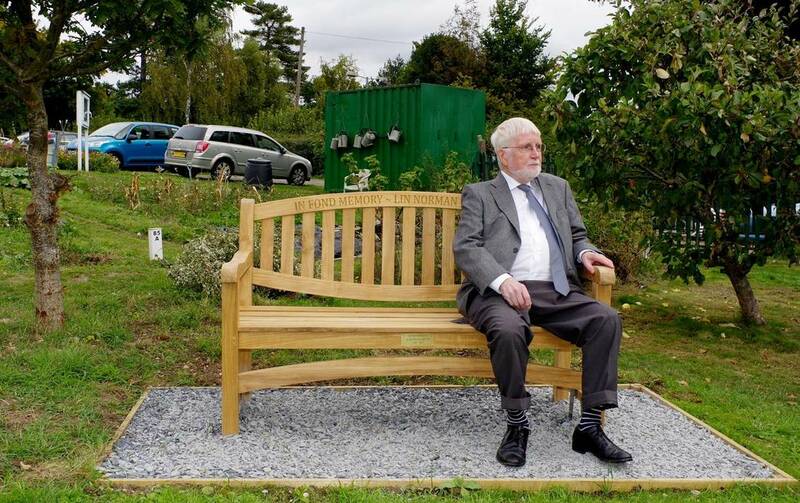 We were blessed by good weather and many members were there to show their respects to a dear friend. 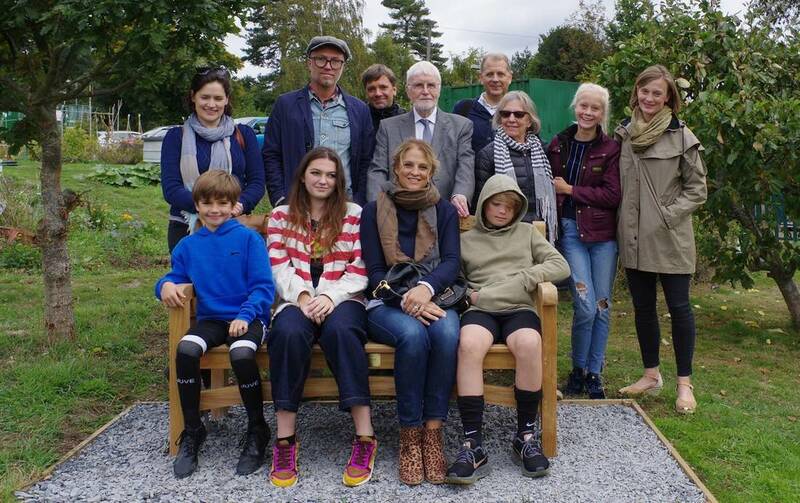 There was a barbecue afterwards. 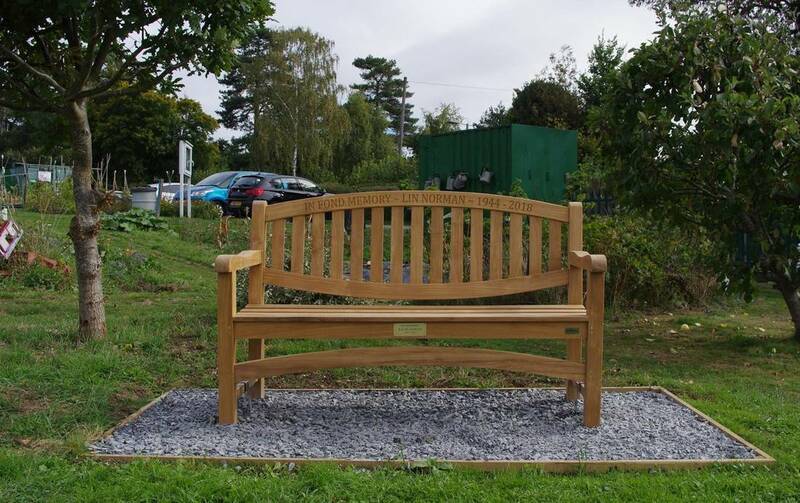 Colin and his family were very pleased to see this lovely memorial to Lin. 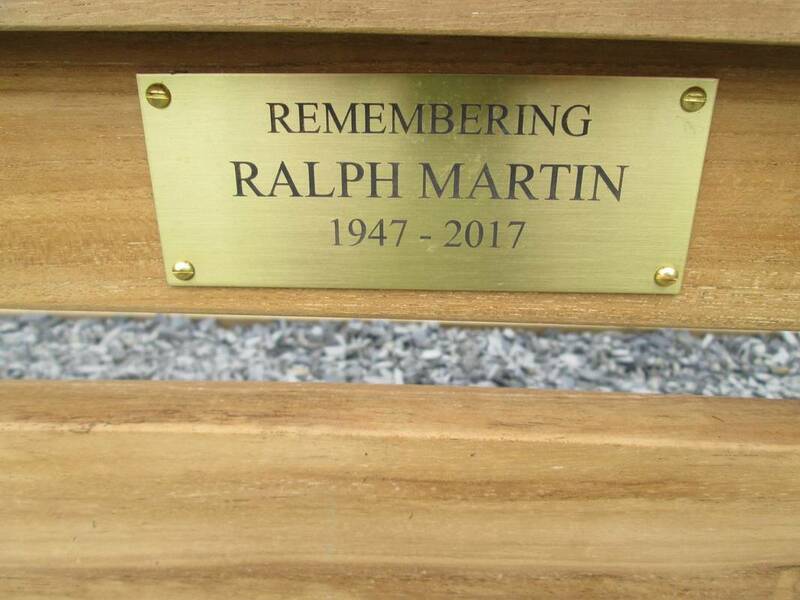 Also, a plaque has been made and added to the bench in loving memory of our other dear friend Ralph Martin. 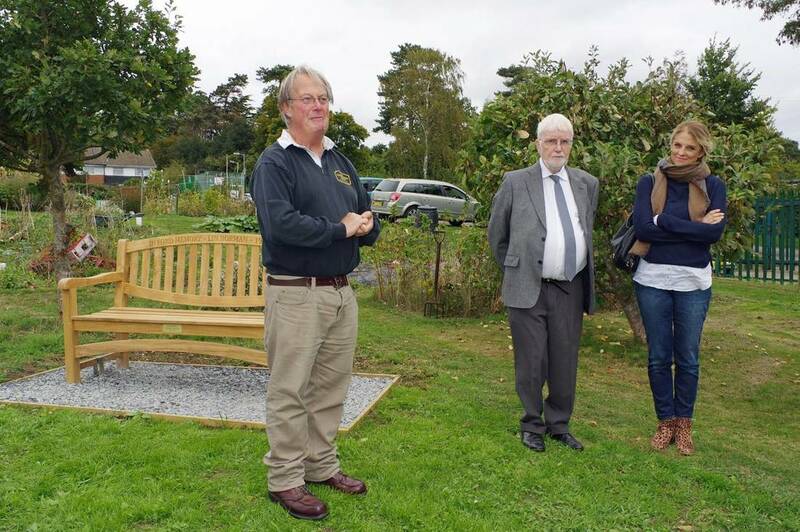 Please find below photographs taken at the dedication event by Richard Gibbs. 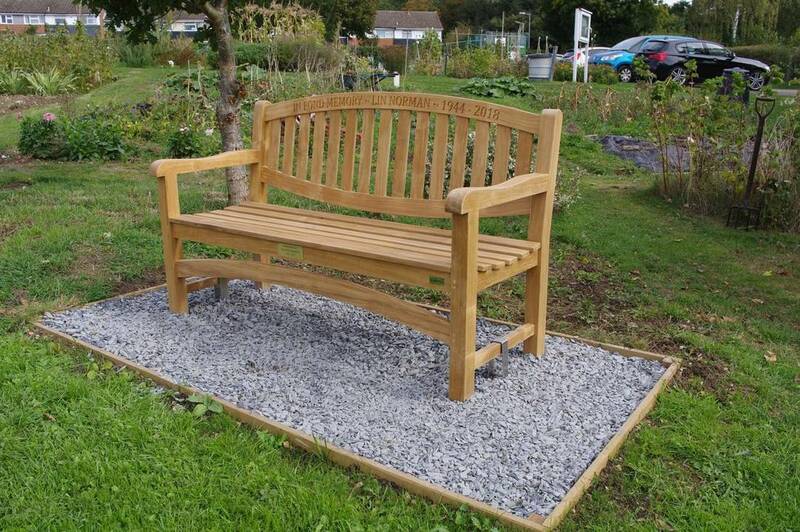 Thank you Richard.